Call us today on 031 100 1928 for FAST Response! 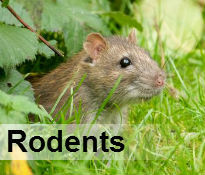 Are you tired of rats and other pests running up and down your house? 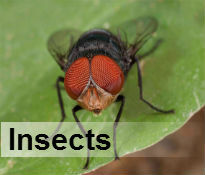 Are you are tired of trying to look for good pest control Kwazulu-Natal services? Look no further, for we have exactly what you need. We are an expert pest extermination company with over 3 decades worth of experience in pest eradication in Kwazulu-Natal. 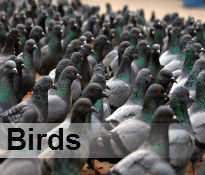 In addition we have a team of fully trained and qualified staff who work hard to ensure that your needs are fully met. The major problem in pest eradication is the ability ofpests to reproduce very fast but our experienced Kwazulu-Natal pest control staff will keep the probability of a pest recurring problem to the minimal. 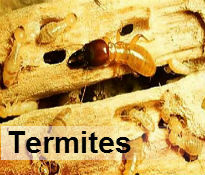 We offer fumigation services and control of pests like termites, rodents, cockroaches among others. Keeping the environment clean is also part of our job therefore our team of practitioners ensure that the products they use for pest eradication are eco-friendly. They will also lay down measures to keep you and your family are safe during the whole eradication process. Kwazulu-Natal is a great place to live. The rich variety of pest like rats, termites, bed-bugs, cockroaches, mice, beetles, weevils and wasps should not deter you from enjoying living in your home. Our state of the art services which are offered at pocket friendly prices boasts of a high number of satisfied clientele. Call our pest control in Kwazulu-Natal professionals today on 031 100 1928 and they will ensure that your home is completely kept free from pests.